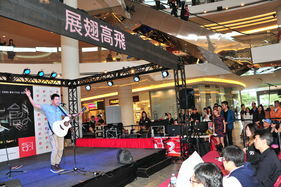 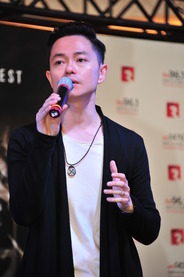 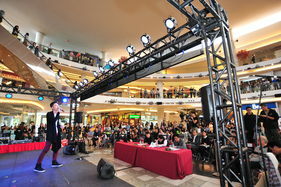 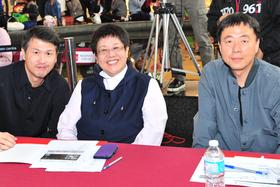 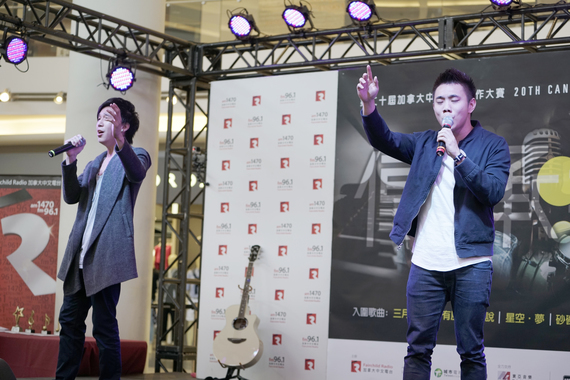 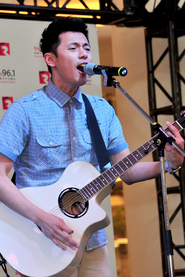 Hundreds of audience came to the SQ 20 finale last Saturday to support local Chinese song-writing musicians. 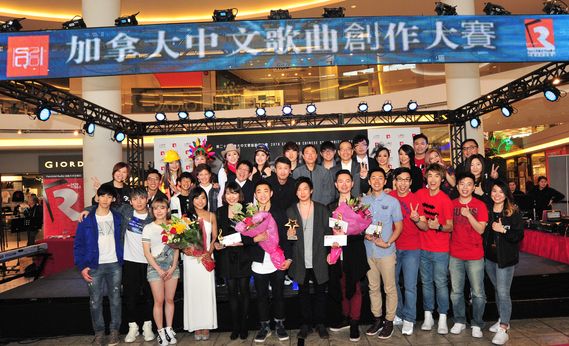 Congratulations to Max and Jimmy for winning the Championship of SQ 20. 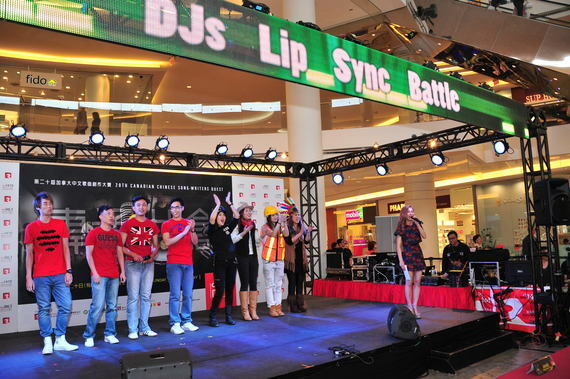 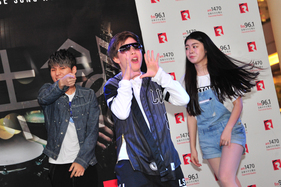 Besides the back-to-back competition of 8 entry songs, Fairchild Radio DJs also put on an entertaining "Lip Sync Battle" on stage which showcased their stunning creativity and talent.